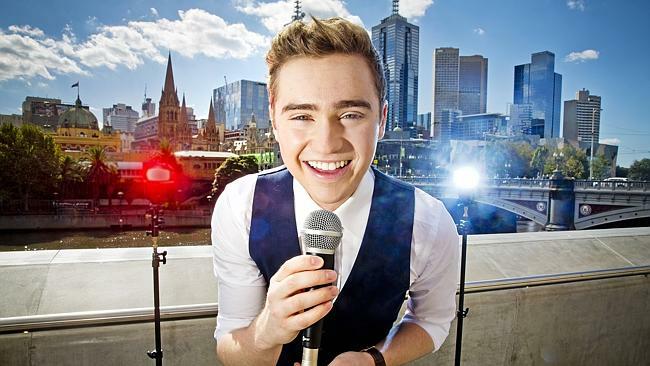 Everyone knows Harrison Craig from his stand out performances on The Voice Australia. The 18 year old has been sweeping Australia off its feet with his silky tones and heart-warming vocals. 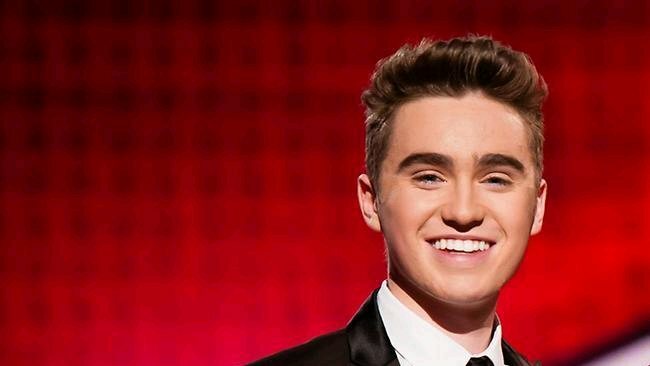 From his rendition of “Unchained Melody”, to Elvis Presley’s “Can’t Help Falling In Love” to his own original single, “More Than A Dream; Harrison has been setting the charts alight. 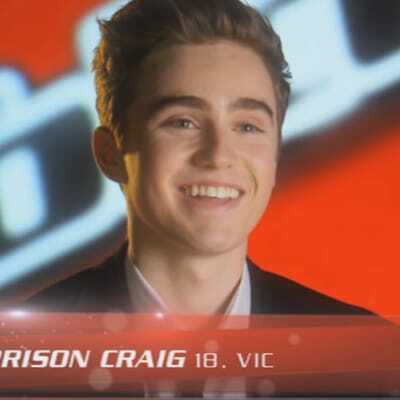 Born in Victoria, Harrison has had to overcome challenges that would stop many people in their tracks, but growing up without his father, and becoming the man of the house at a young age has in his words, ‘made me the person I am today, and I am grateful for that – thank you’. On top of rising above family responsibilities, Harrison has had to deal with a severe stutter, which he has had ever since he began talking. 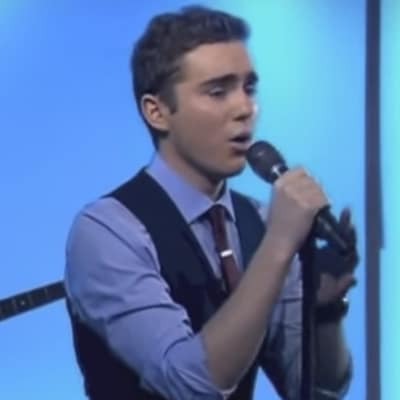 This courageous artist began to feel peace in his singing when he realized he could sing without stuttering. Singing has always been place of contentment for Harrison, and it’s no wonder he dedicated himself to crafting and developing his now unique and incredible voice. In true testament to his character, his defining quote from the show was related to his discussion with Seal regarding his original song, ‘More than a dream’. 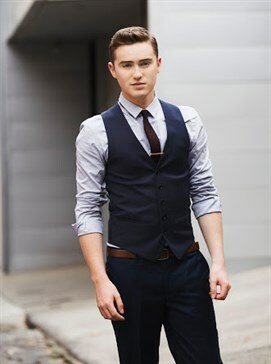 Harrison said, ‘No matter whether you grew up without a father, you were bullied at school, or you can’t speak, you never stop’. Harrison’s vocal development began when he joined the Victorian Boys Choir in 2005, and with the help of his private singing teacher David Jaanz, he continued to refine his vocal ability until he was ready to debut it for the world in 2013 on The Voice Australia. 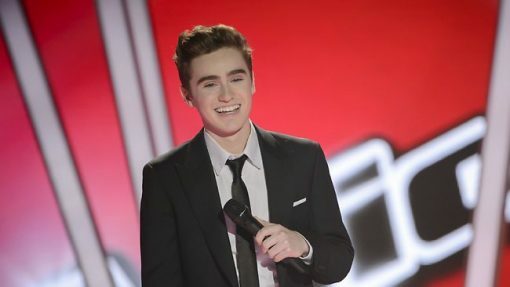 Of his experience on The Voice and the future, Harrison said, ‘I feel like I am coming home. It’s going to be amazing’.